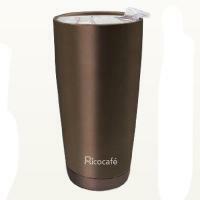 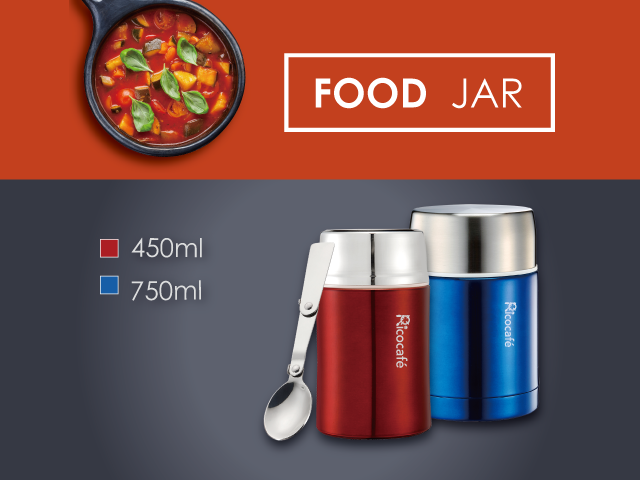 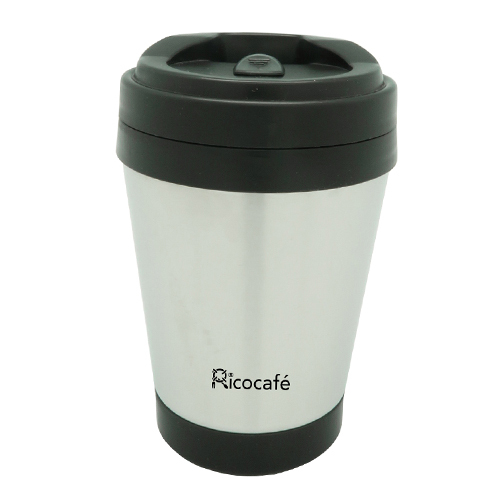 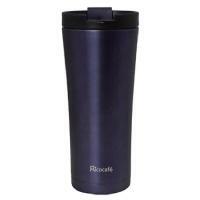 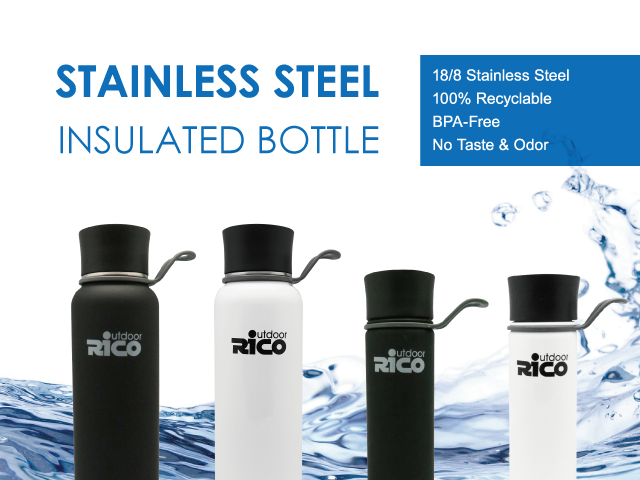 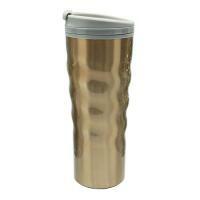 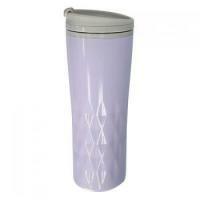 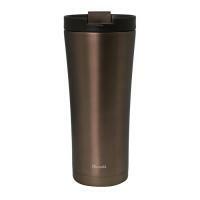 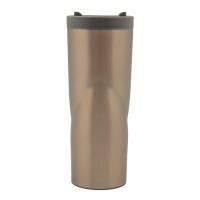 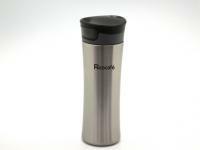 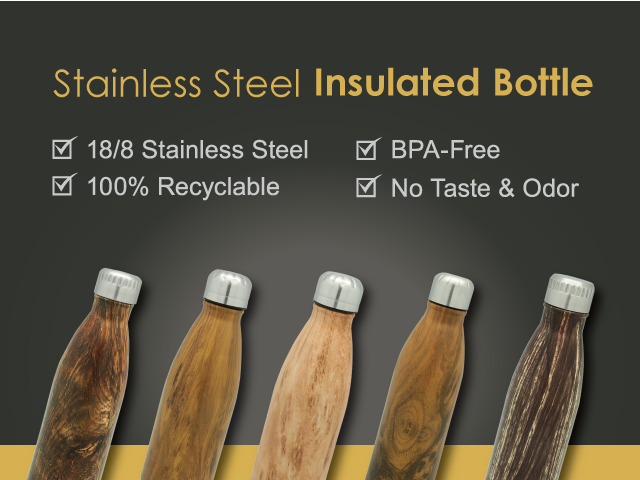 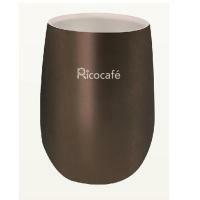 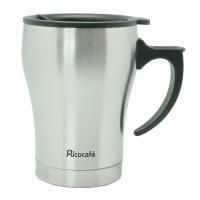 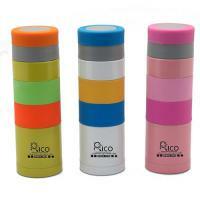 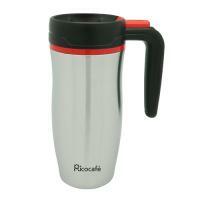 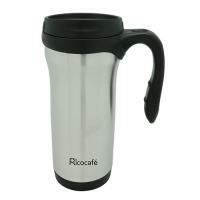 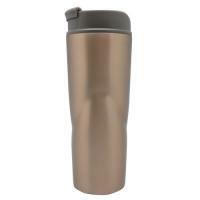 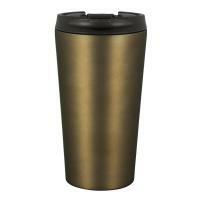 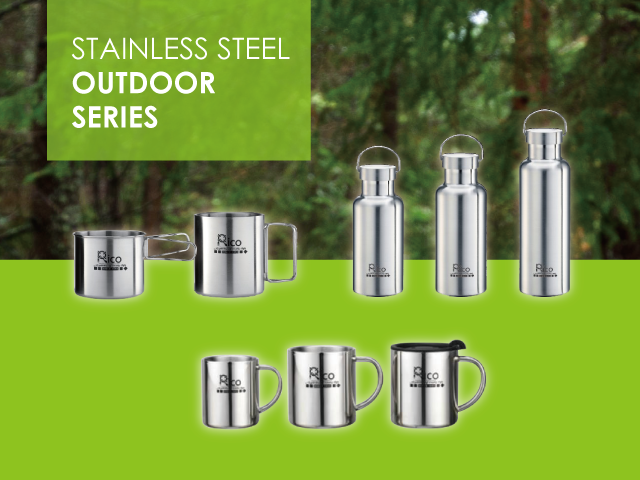 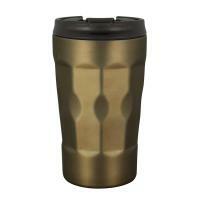 Ricocafé | Stainless Steel Double Wall Coffee Mug 310ml - houseware, giftware, promotional gift, tableware, thirsty, convenience, water, beverage, eco-friendly, green, durable, fashion, healthy, light weight, tea, coffee, hot and cold, leisure, camping, outdoor, travel, business, office, heat-resistant, picnic, thermos, travel bottle ,running, jagging, gym, spinning, yoga, zing, hydration. 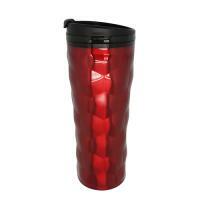 Double wall construction keep tea, coffee, milk, beverage and etc. 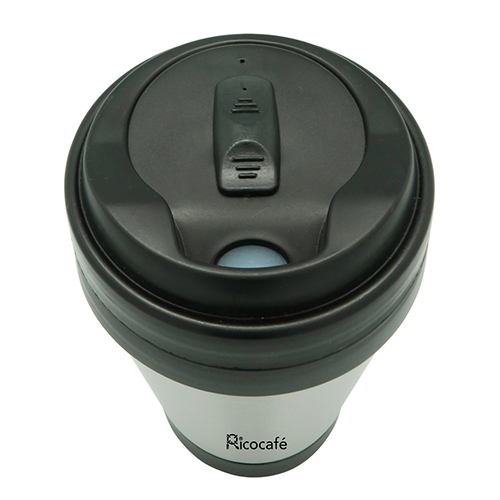 hot or cold for longer. 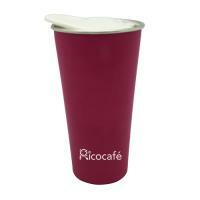 Wide mouth easy to put an ice cube inside, also easy to clean up. 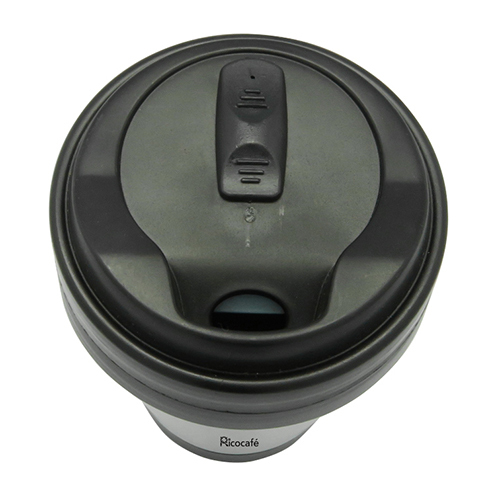 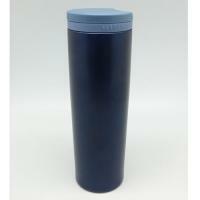 Fits in most of car and truck built-in drink holders. 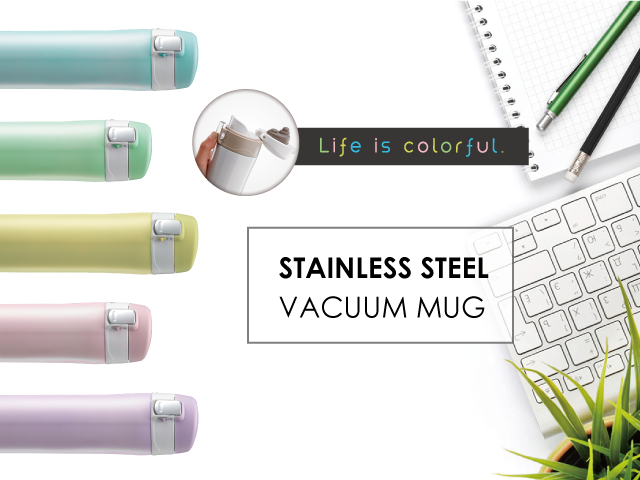 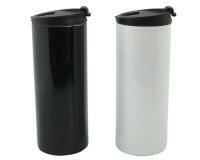 Convenience for party, office, school and even in the house.